00 Schoolfield Road Ruffin, NC. | MLS# 925351 | Greensboro Real Estate | Kriegsman & Associates Inc. Looking for land to build a country retreat? 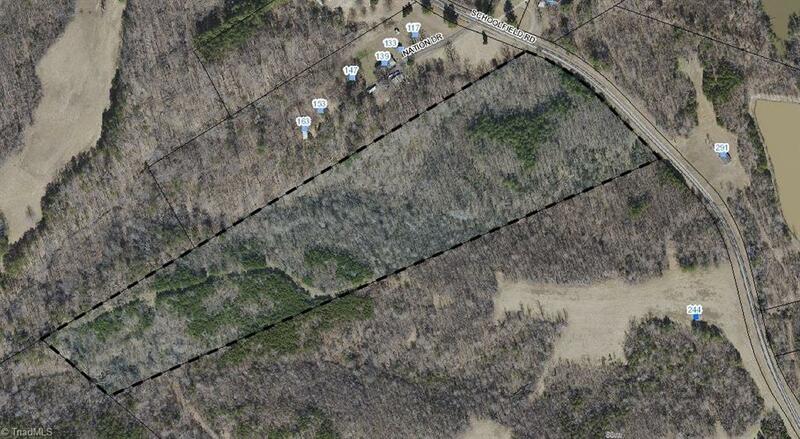 Here it is, 15.46 acres with a creek at back of property and a small branch midways into the property. Owner estimates that 2/3rds of parcel is clear cut, with back 6 acres being pine thicket. Property would be perfect for a stick built home, double wide manufactured home or modular home. Parcel is located on a dead end road with little traffic. Seller is willing to subdivide, with buyer to pay for the survey.